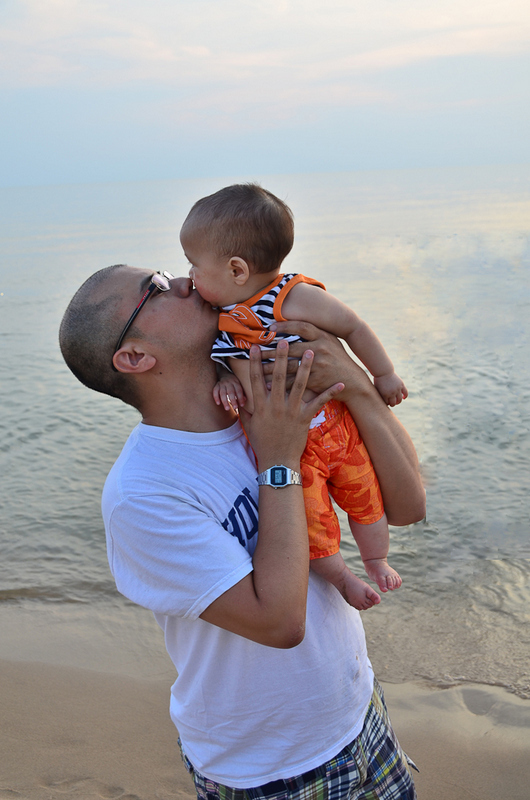 But I still have a cute Father's Day card to share. 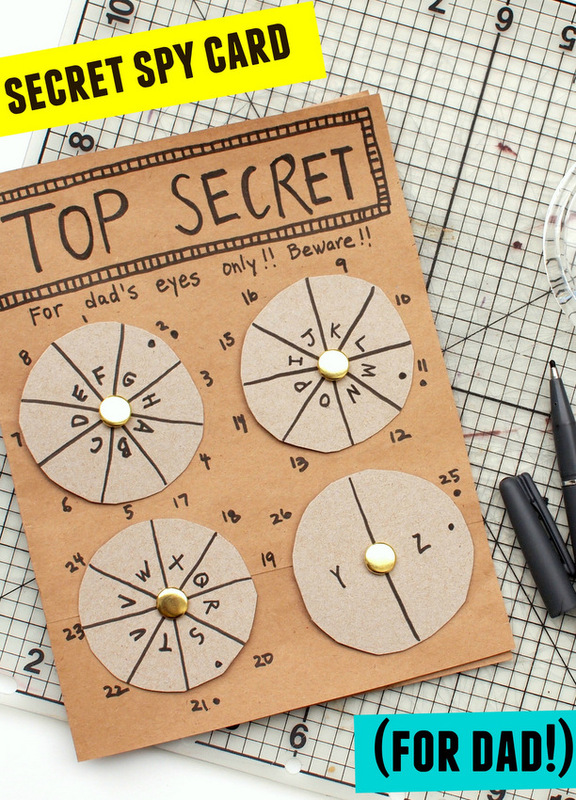 This super secret spy card would be great for older kids to make for dad. Kids create their own ciphers and codes. Then, dad decodes the message on Father's Day. Neat, right? You even turn the dials to find out the code. So. Cool! 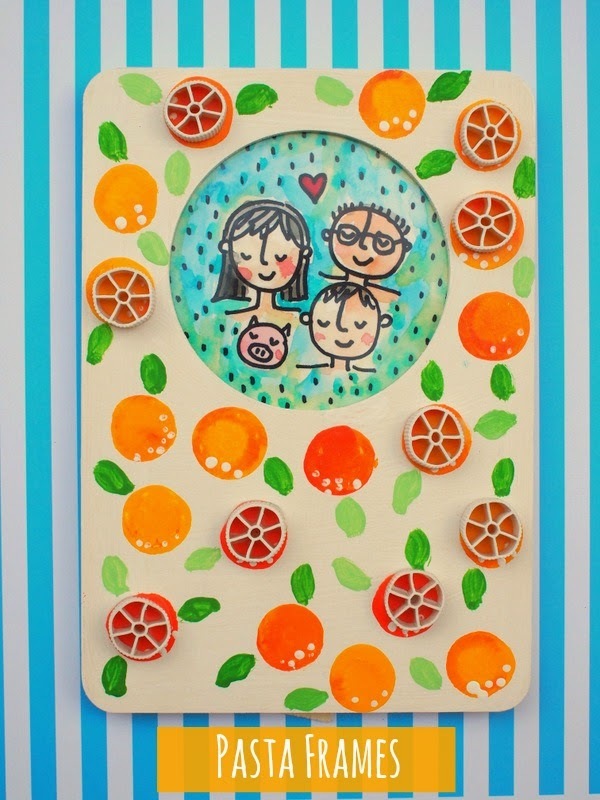 You can find my tutorial for this Super Secret Father's Day Message Card on PBS today! I finally did it. I took the culinary plunge and dipped bacon and potato chips into chocolate. Yum. Heart attack and tooth decay all in one delicious package. (1) I cooked bacon in the microwave until they were nice and crispy. (2) I melted the semi-sweet chocolate in a double boiler. (3) After the strips of bacon cooled, I dipped them into the chocolate. Then, I placed the strips onto a cooling rack so that the excess chocolate would be able to drip off. (4) I dipped the potato chips into the chocolate and then also placed them onto the cooling rack. (5) I put the finished treats in the fridge to cool the chocolate. These treats were delicious. But I wasn't perfectly happy with the results, so there are definitely changes that I'll make next time. (1) My bacon treats looked a bit like puny dog treats. Next time I won't cut each strip in half. (2) As the treats cooled, the chocolate hardened onto the cooling rack. Next time I'll just use parchment paper. (3) There was a tad too much chocolate on the bacon and I didn't quite achieve that perfect salty sweet balance. Next time I'll just drizzle chocolate over the bacon. Hmm, what else should I dip in chocolate?